Important difference of site zamantaspasy.kz from others is that any event in the history of North Kazakhstan region can be compared and correlated to the all-Kazakhstan historical picture. According to the decision of the Interdepartmental working group on coordination of the local history activity operating at akimat of NKO in SKGU the working group is created headed by the vicerector responsible for scientific work Laura Kairzhanova for realization interactive online project “Time Tape”. Also scientists are included in it: S. Smagulov, A.Pleshakov, N. Askerov, A.Shpak and others. 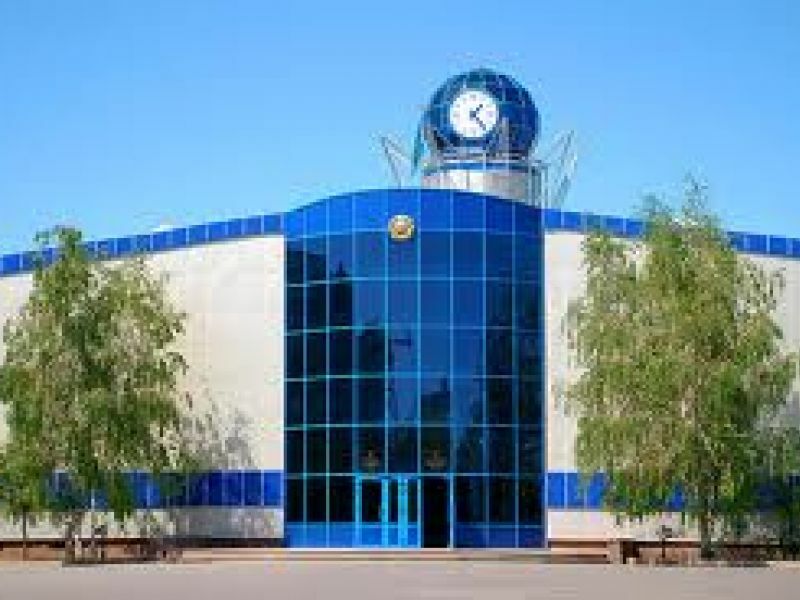 For evident representation of collected historical information the site zamantaspasy.kz ("Time tape") was created, where all information is chronologically ordered and systematized, by the staff of the Kazakhstan company "Integro". 1752-1812 historical period of NKO were chosen as the presented first most fully on a site. All historic facts and documentary confirmations from the moment of formation of the stronghold Petropavlovsk are in detail worked. Important difference of this site from others is that any event in the history of edge can be compared and correlated to the all-Kazakhstan historical picture. At present work on "Time tape" is actively continued: information of the next historical eras is in detail filled in, and also offers to developers of a site on the feedback organization, extension of sections, a threelingualism and other etc. are made. Other projects on advance of national history, study of local lore take root also. So, in February 2014 it is planned to carry out a number of the chosen lectures on history NKO on regional television by teachers of NKSU. All this will allow not only young learners, but also the general public to learn more about bright events, persons and the facts in the history of the North Kazakhstan oblast.